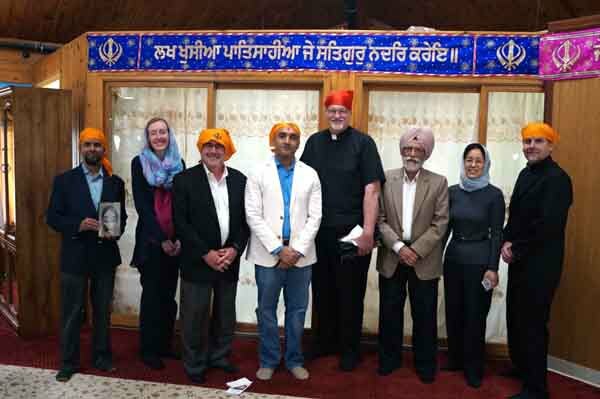 More than 250 people attended a May 24, interfaith discussion on holy books at the Sikh gurdwara in Palatine. 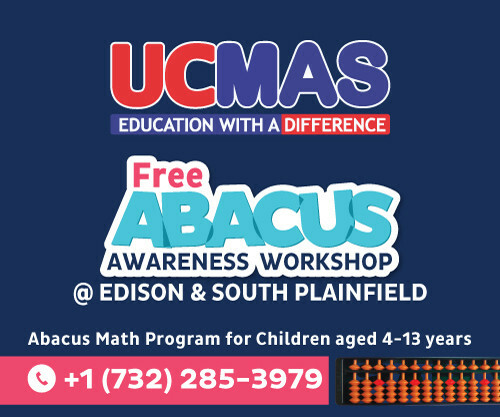 It was organized by the Sikh Religious Society of Palatine in partnership with the local Palatine Library. 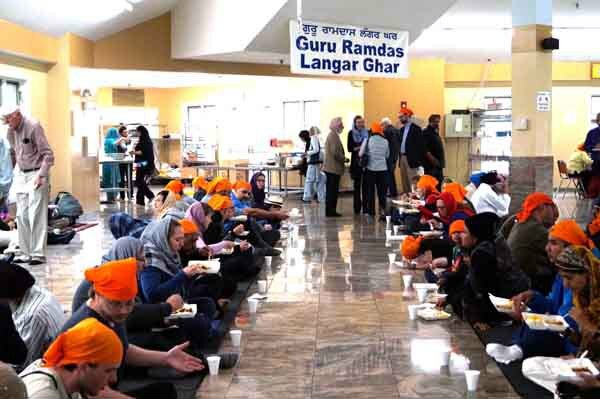 Attendees got to learn more about different religious holy scriptures, as well as share in langar served by volunteers at the gurdwara, where discussions about religion continued in a cordial environment. 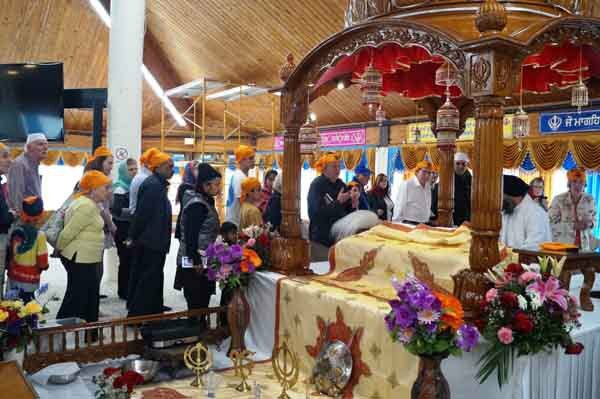 Speakers from Judaism, Christianity, Islam, Hinduism, Buddhism, and Sikh faith spoke at the event to explain the core messages of scriptures. The presentations were moderated by Father Corey Brost, co-founder of The Children of Abraham Coalition. Rabbi Steve Hart, from Temple Chai in Long Grove Illinois gave the background and teachings of Torah; Pastor Joel Lohafer, from Christ Lutheran Church in Palatine, spoke about the Bible; Dr. Sabeel Ahmed, from Islamic Society of Northwest Suburbs in Rolling Meadows, Illinois, Illinois spoke about Islam and the Qur’an; Chirag Barot, from BAPS Swaminarayan Sanstha’s Shri Swaminarayan Mandir, Bartlett Illinois explained the teaching of the Bhagwat Gita; Iris Wang, from Dharma Drum Mountain Buddhist Association in Mount Prospect, Illinois enlightened the audience with the Buddhist Tripitaka; and Dr. Balwant Singh Hansra, of Sikh Religious Society in Palatine spoke about the teachings of Sikh Scripture Siri Guru Granth Sahib. “We are so grateful to our speakers for their engaging presentation, and educating us about their holy books,” the Deputy Director of Palatine Library Melissa Gardner, is quoted saying in a press release. “We learned that despite our diverse backgrounds and beliefs, there are many similarities and common themes of peace and goodwill throughout each teaching,” Gardner added.